The SewerVUE MPIS Float puts state of the art pipeline inspection technology in your hands. Generate detailed 3-D point clouds to accurately determine ovality, sediment volume, and corrosion. Detailed enough for slipline design. With a single, easy-to-deploy platform, you can eliminate guesswork from water and wastewater pipe inspection. 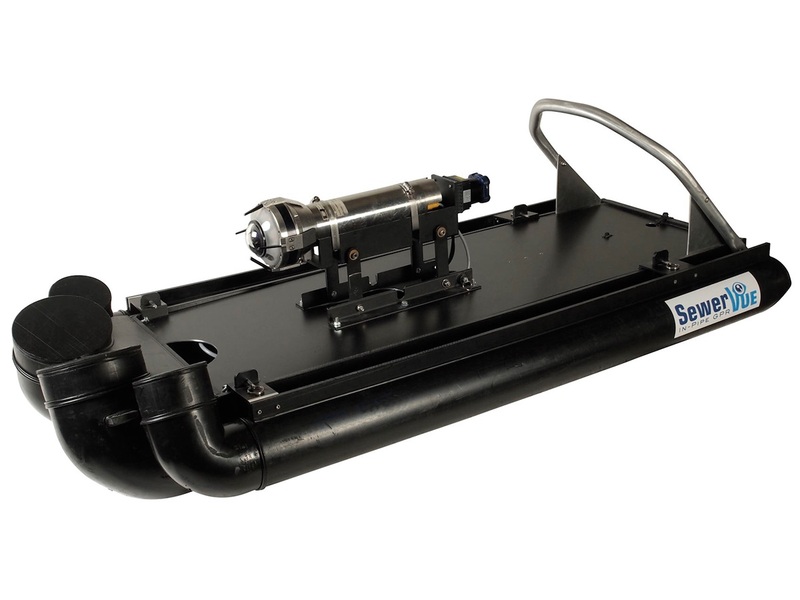 In a single run, the SewerVUE MPIS Float can gather enough data to tell you the exact shape and size of your pipe, as well as detailed geometric information about sediment volume, ovality, and features. 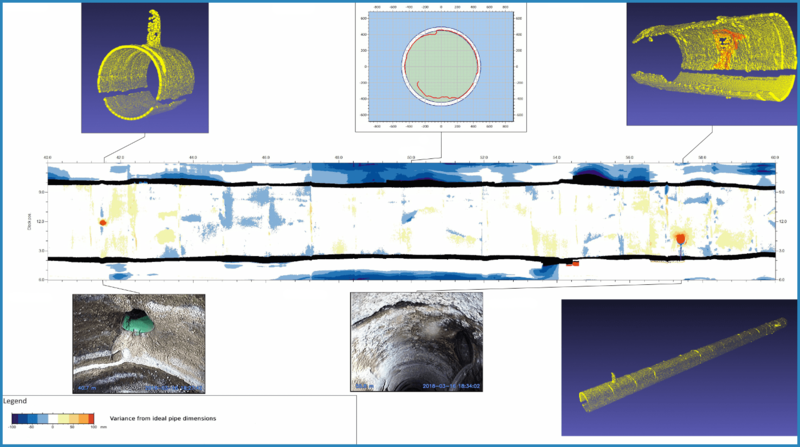 With MPIS data, SewerVUE can generate a detailed report containing a high-density 3-D point cloud, LiDAR cross sections, a full PACP report as well as 360-degree video of the pipe's interior, and more deliverables as needed. Go beyond the typical inspection. The SewerVUE MPIS Float is available for $299,000 USD. Contact SewerVUE today to find out how you can take advantage of this cutting-edge pipeline inspection platform. For more information on the MPIS Float or SewerVUE's other technologies and services, visit sewervue.com.